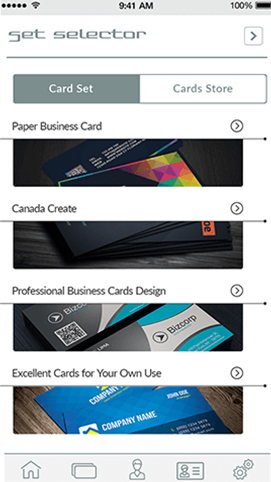 Business Card Creator allows user to create professional cards for business with inbuilt design templates or custom designs.The easy-to-use app enables users to create elegant looking business cards within minutes, with powerful card editing tool. 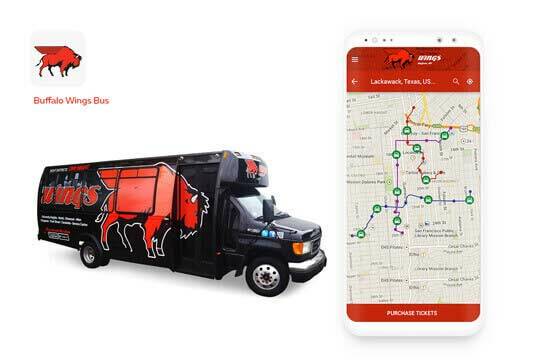 The app allows users to create multiple business profiles within, and design professional, clean and quality visuals of their business card with minimal efforts. 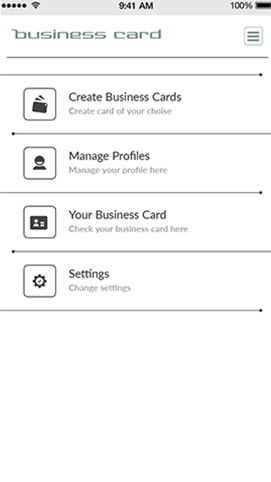 Business Card Creator has detailed video tutorial for users on the home screen of the application to learn the features. 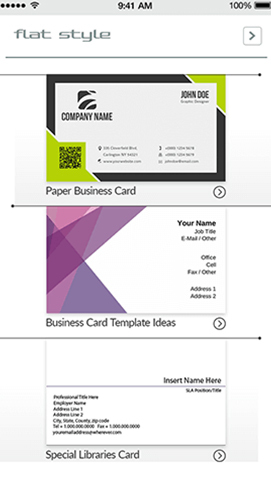 The editing tool allows user to create custom business cards according to their custom needs. 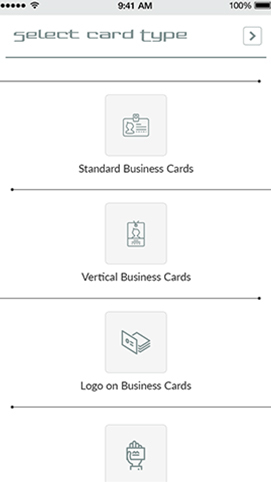 Business Card Creator allows users to create unlimited profiles within the app, which they may select each time to go through preview of the cards. 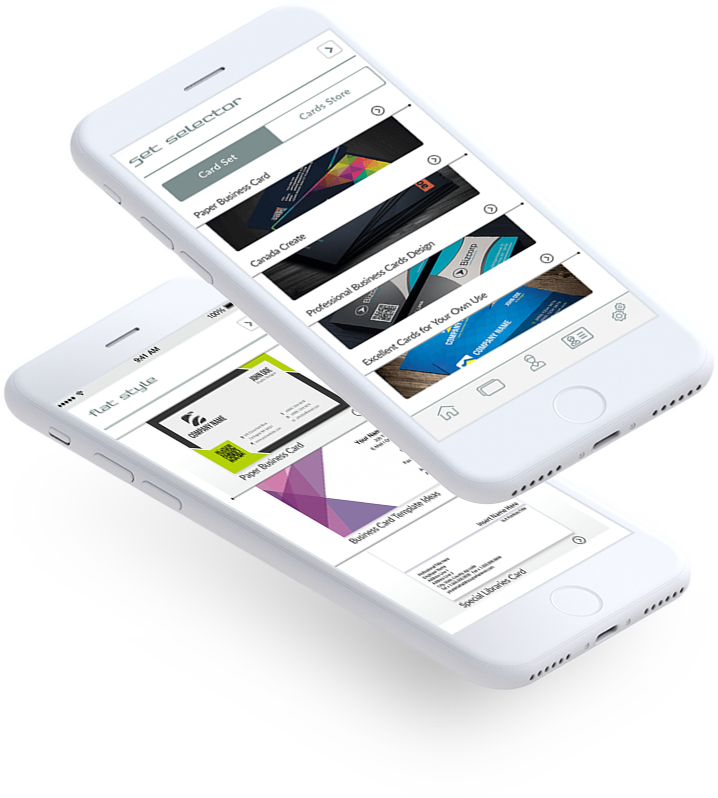 The app has powerful export options for user allowing them to get the outcome in small or full size file in PDF, PNG and JPG formats. 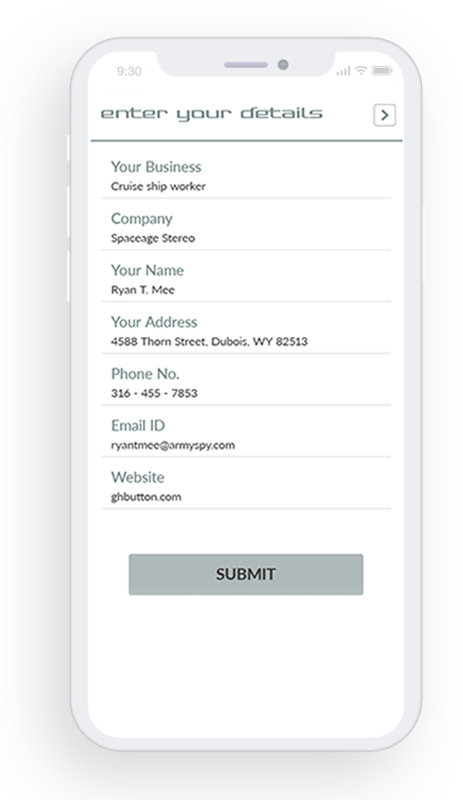 The app is integrated with airprint which allows them to print the business cards remotely with ease, with option to save file on Google Drive, Dropbox, Onedrive, etc. 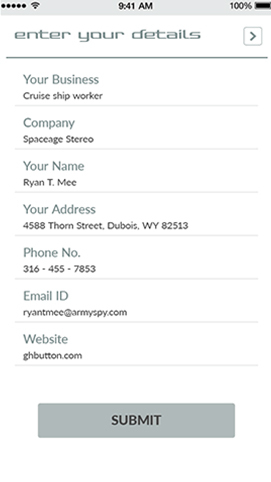 Business Card Creator has social media integrated that allow users to share their business cards on social channels like Facebook, Twitter, etc. 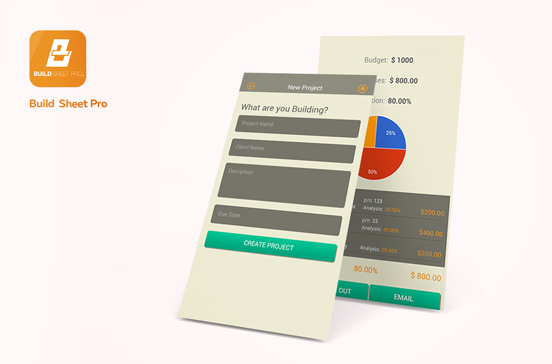 With use of editing tool, users have option to modify the designs and texts of their business card whenever required for customized appearance.